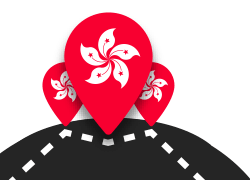 Here’s how to experience the best of Hong Kong’s unique eastern and western culture from historical sites to modern architecture. 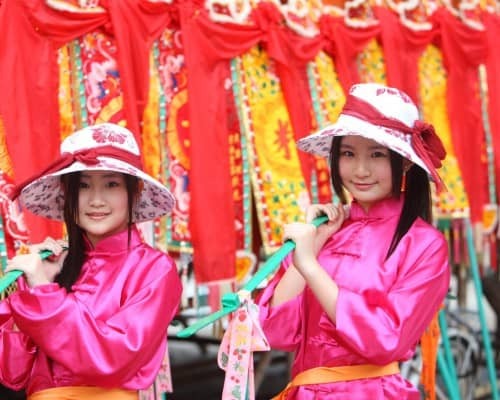 Lam Tsuen, in Tai Po, has been around since the Southern Song dynasty (1127–1279), over 700 years ago. 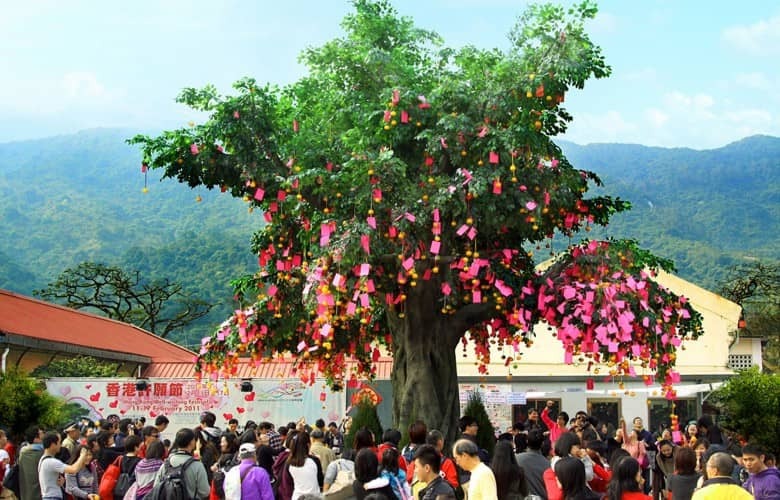 Today, it still bustles with people and visitors thanks to its two ‘wishing trees’ and Tin Hau Temple. 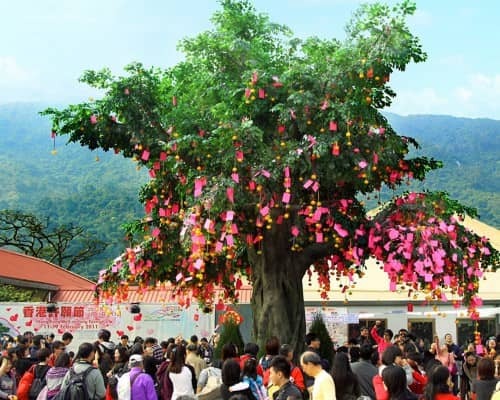 In the past, whenever there was a festival, villagers would throw joss paper into two trees and make wishes, believing that the higher the branch the joss paper landed on, the more likely it was the wish would come true. 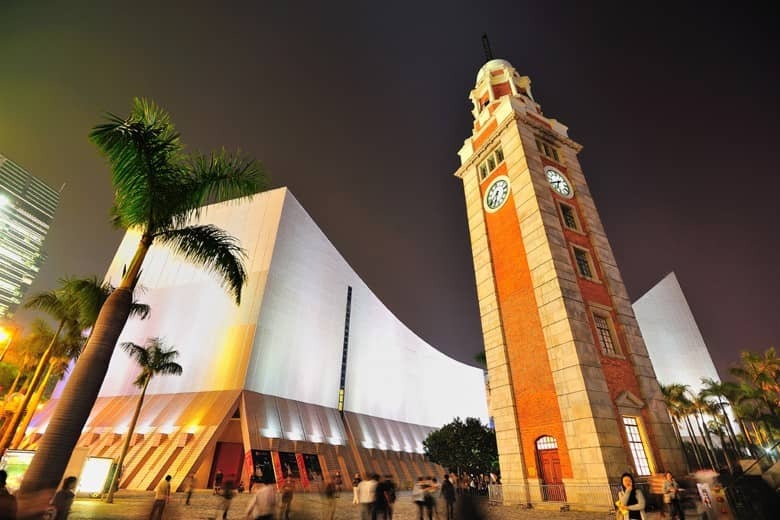 Standing 44-metres tall, the old Clock Tower was erected in 1915 as part of the Kowloon–Canton Railway terminus. The once-bustling station is long gone, but this red brick and granite tower, now preserved as a Declared Monument, survives as an elegant reminder of the Age of Steam. 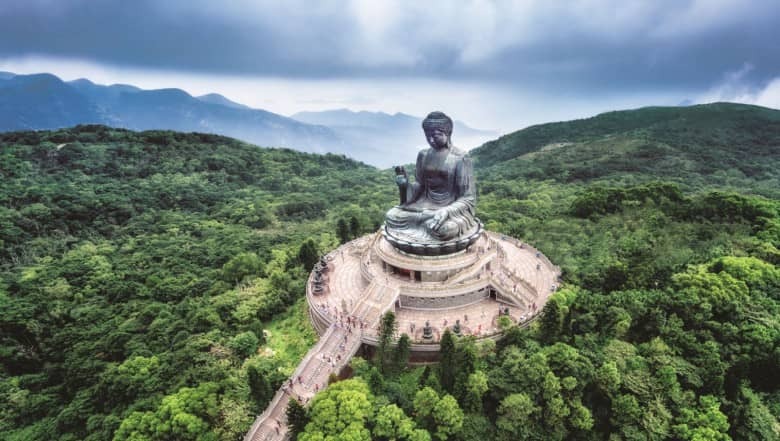 The remote Po Lin Monastery, hidden away by lush mountains, became a popular attraction when the extraordinary Tian Tan Buddha statue (informally known as the Big Buddha) was erected in 1993. Sitting 34 metres high and facing north to look over the Chinese people, this majestic bronze Buddha draws pilgrims from all over Asia. 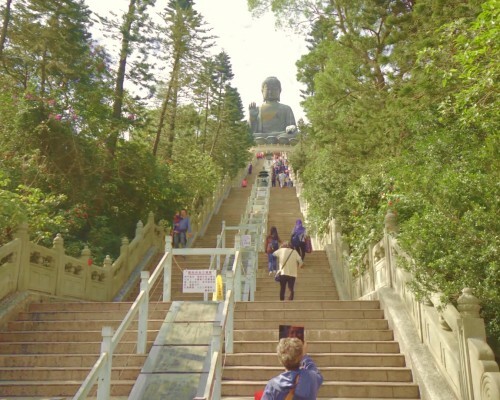 Climb the 268 steps for a closer look at this remarkable statue and to enjoy the sweeping mountain and sea views. Construction of St Andrew’s Church began in 1904 with the aim of servicing the Anglican community in Kowloon. 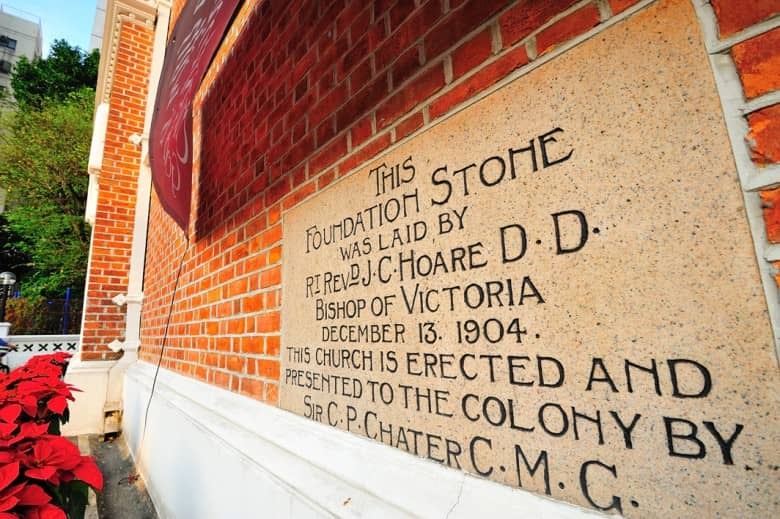 It was completed in 1906 shortly after one of Hong Kong’s most devastating typhoons, but the structure survived and continues to serve local Anglicans to this day. Visit the church to explore its varied history, from its early Sunday services to its occupation by the Japanese during the Second World War, as well as its Victorian-gothic architecture. 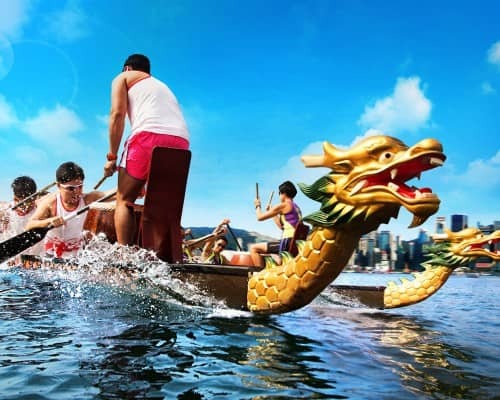 Chinese New Year is Hong Kong’s biggest and most colourful festival. 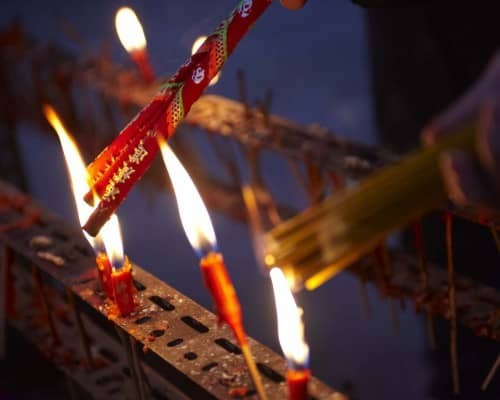 It is impossible not to get swept up in the energy as you squeeze into crowded temples to pray for good fortune, browse festive markets and admire the vivid red lanterns that adorn the city. 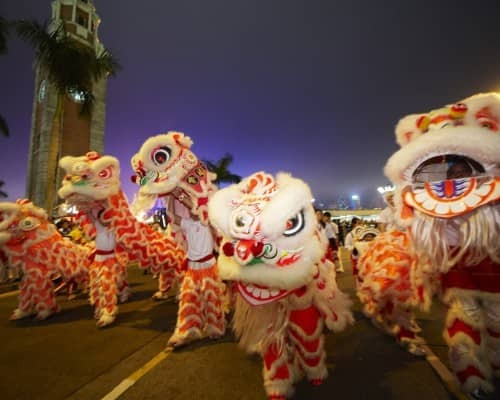 Visitors will also enjoy a fabulous parade of floats, international and local performers and a stunning fireworks show over the harbour. 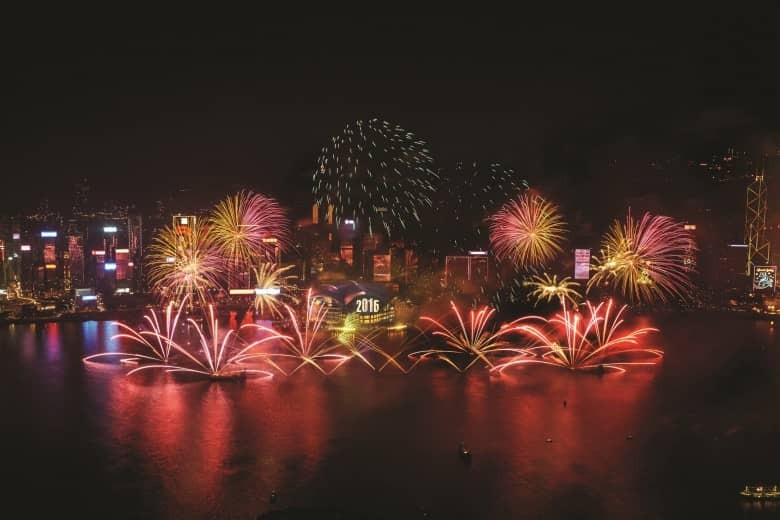 Every New Year’s Eve, Victoria Harbour becomes a burst of colour for Hong Kong’s spectacular countdown. 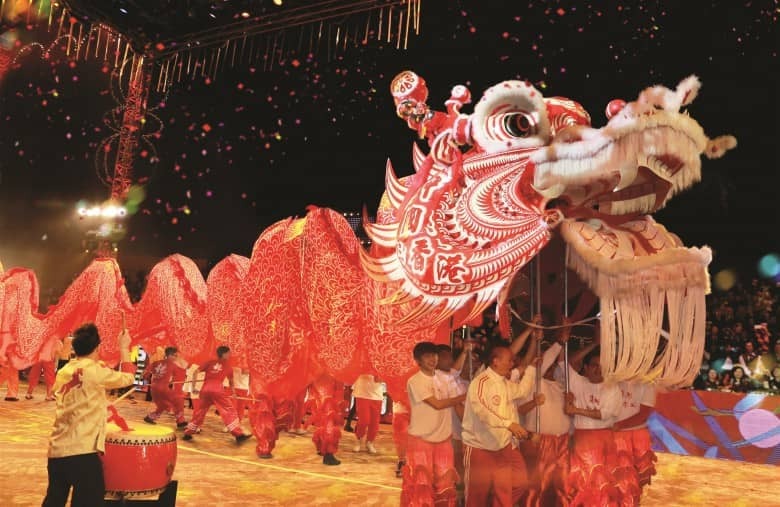 Experience the party atmosphere as a stunning fireworks display lights up the skies. Whether you watch it along the shoreline, from a boat on the harbour or on-high in a skyscraper, it’s definitely worth planning early to ensure a prime spot! 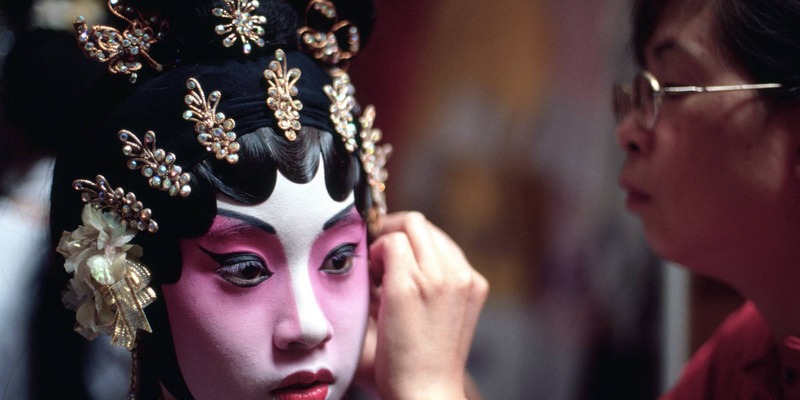 Check out these venues offering regular Chinese opera performances: Ko Shan Theatre and New Wing, Yau Ma Tei Theatre and Sunbeam Theatre. Before the late 1960s, anyone hanging out in Kowloon Park was more likely to be there out of duty rather than for leisure. 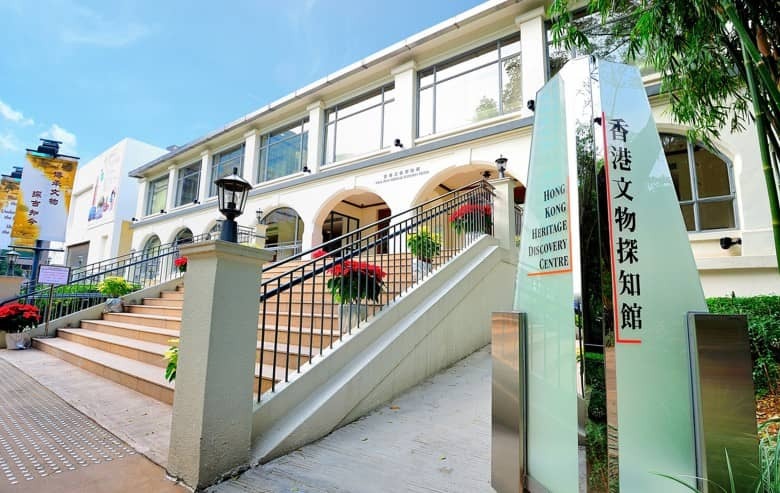 The popular green hideout in densely populated Kowloon was once military property, but what were once blocks S61 and S62 of the former Whitfield Barracks are now occupied by the Hong Kong Heritage Discovery Centre, which promotes the city’s history and culture. 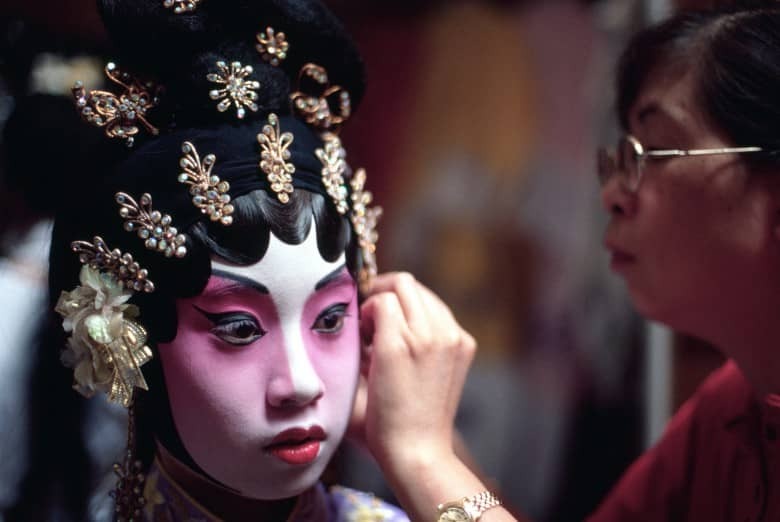 See for yourself how the Chinese elite of Hong Kong lived during the 19th century with a visit to Tai Fu Tai, an opulent residence built during the Qing dynasty. 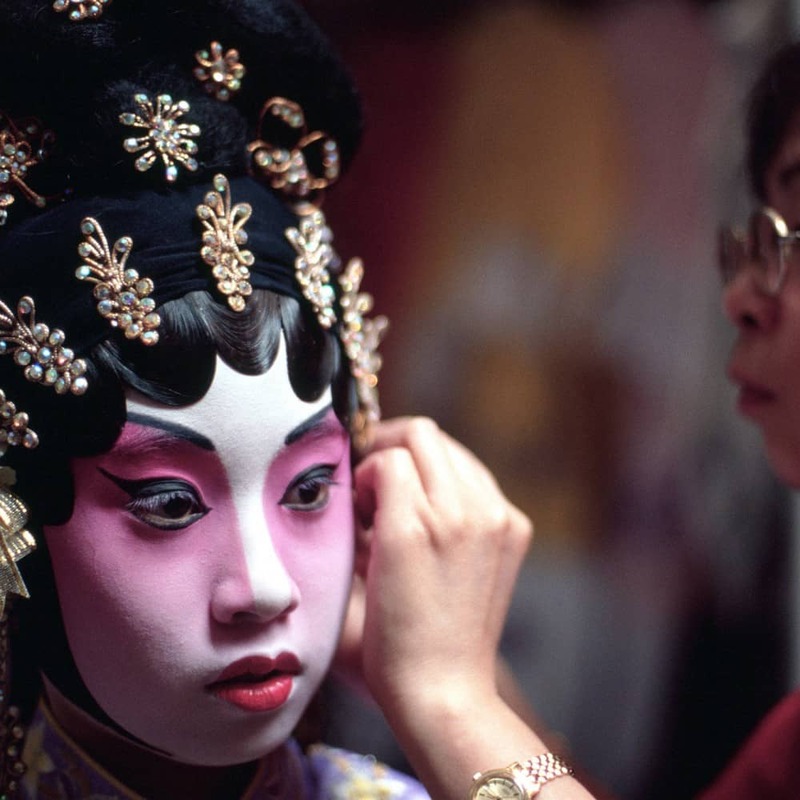 The building is considered to be one of the most beautifully embellished traditional Chinese buildings in Hong Kong. 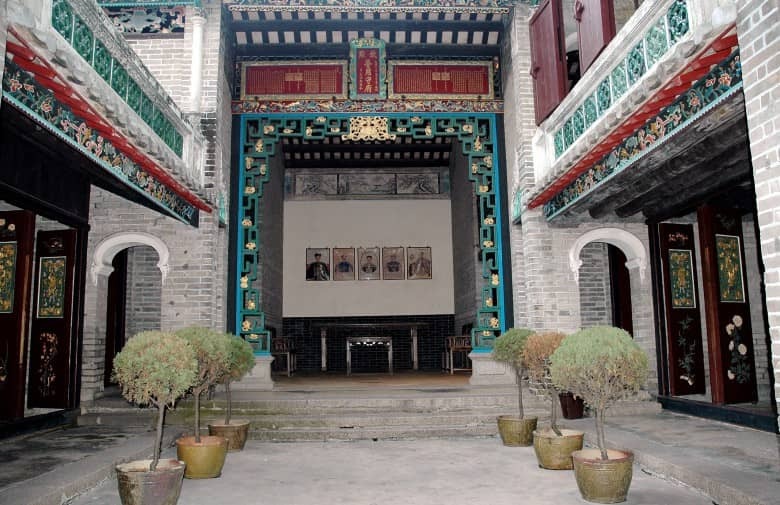 It is particularly renowned for its fine architectural decorations, such as the lavish plaster mouldings and auspicious Chinese woodcarvings that adorn its regal interior. 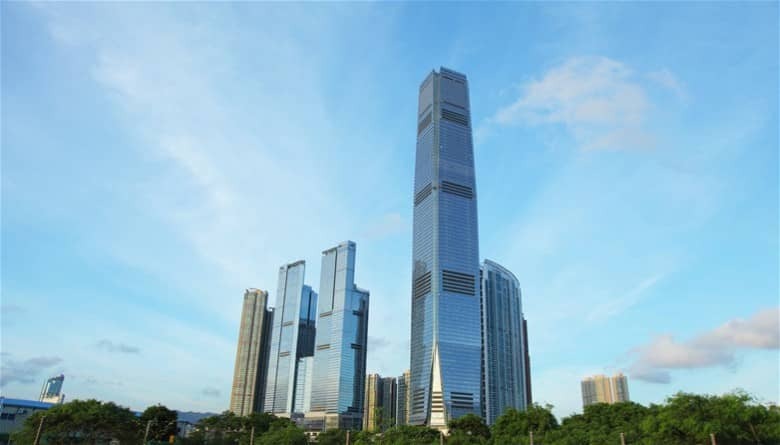 The 490m International Commerce Centre, known locally as ICC, is the latest ‘super skyscraper’ to take the title of Hong Kong’s tallest building. The building’s 118 floors are mostly devoted to office space, but there’s also a Ritz-Carlton hotel, a selection of restaurants and the sky100 Hong Kong Observation Deck that are open to visitors.